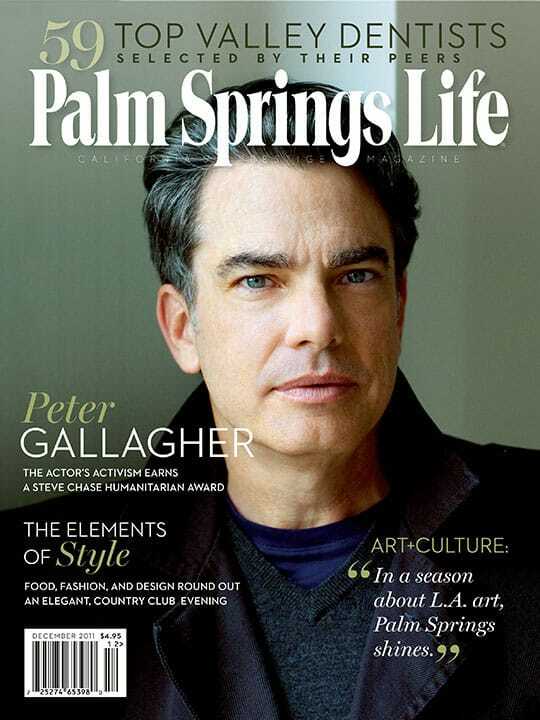 After seeing AIDS devastate New York’s theater scene in the 1980s, actor and 2012 Steve Chase Humanitarian Awards honoree Peter Gallagher devoted himself to the cause. By Janice Kleinschmidt. Photography courtesy Palm Springs Historical Society. Palm Springs’ downtown started 75 years ago as one woman’s vision to create a shopping/living development dubbed La Plaza. By Kimberly Nichols. Photography by Charles White. Fine food, fashion, and design round out an elegant evening at a Tuscan-inspired country club home. 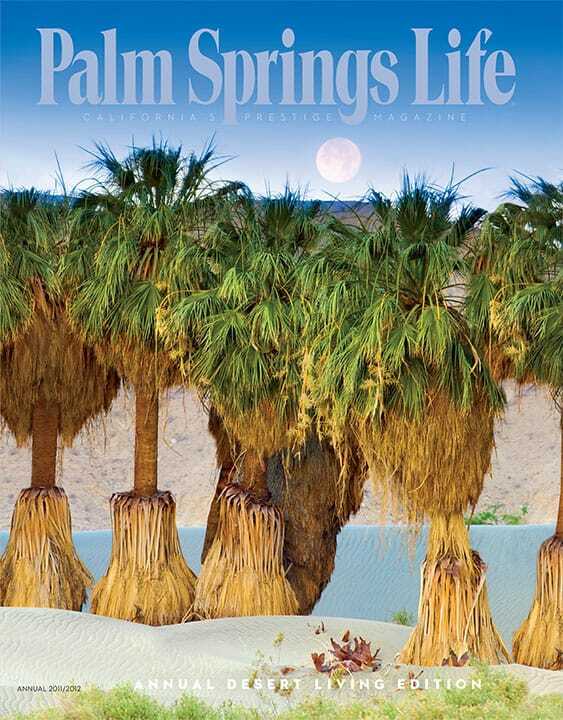 Here are the 59 best dentists and specialists in the Coachella Valley, as selected by their peers. By Janice Kleinschmidt and Ellen Paris. The grandeur of abalone, Fred Fern, and more. Colored diamonds distinguish custom designs. Passion comes before profit when investing turns to collections. Parties, openings, fundraisers, and other events. Celebrate the harvest as consciousness grows. Edited by Mona de Crinis. 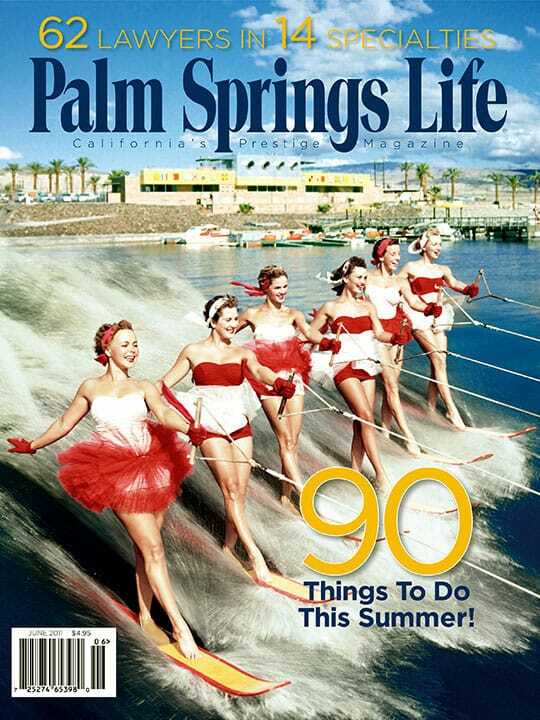 The official guidebook of the Palm Springs Desert Resort Communities Convention and Visitors Authority. 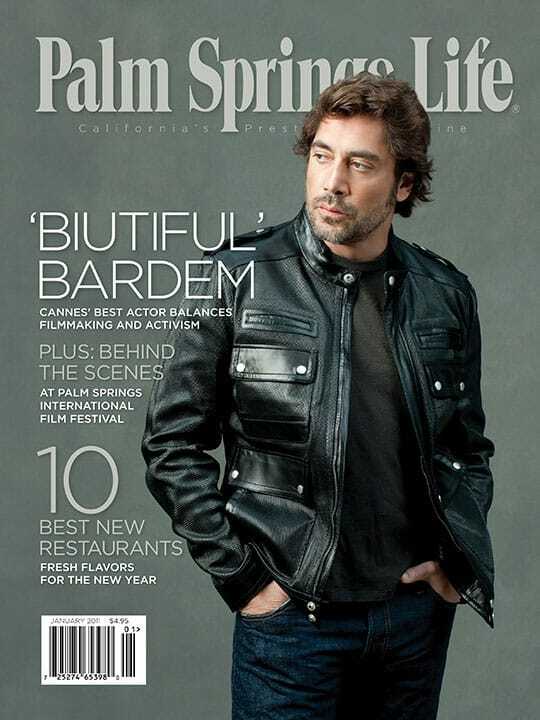 Backyard Oasis, L.A. artists and Broadway shows in the desert, and a complete visual and performing arts calendar.